G.A. 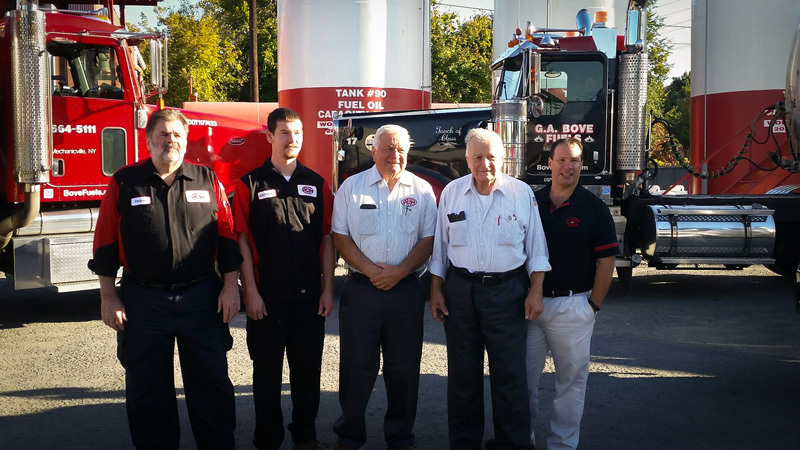 Bove Fuels has proudly served the northern Capital Region for over 85 years. In the mid-1950s, Tancredi & Bove became G.A. Bove. During this time our delivery area was also expanding outside of Mechanicville into Stillwater, Schaghticoke, Halfmoon, Clifton Park. Frank Bove took a major part in the company with a very hands-on approach. 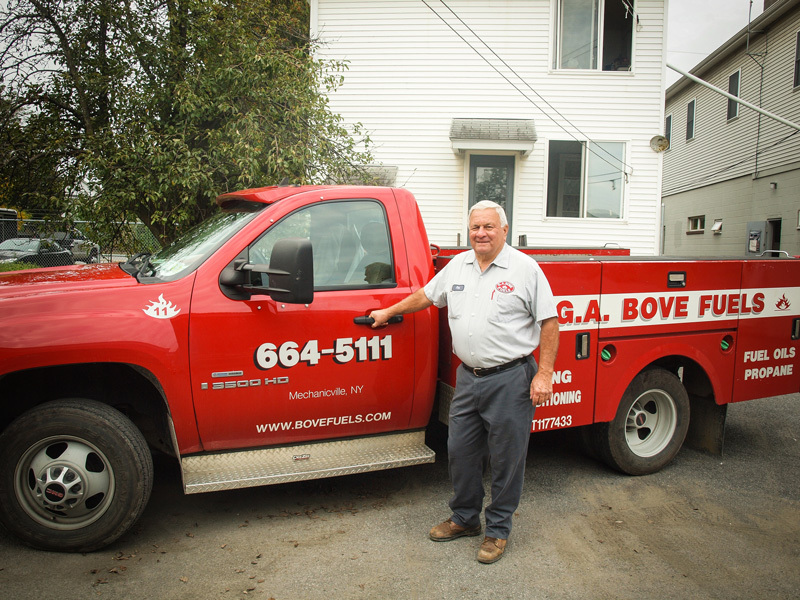 In the late 1960s, John Bove joined his father and brother in the business and in 1971 the business became G.A. 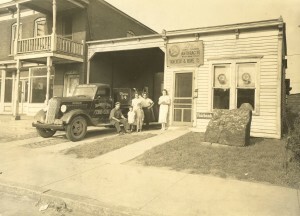 Bove & Sons, Inc.
As coal began to wane as a primary heat source and fuel oil, kerosene and propane gas became more in demand, and the business adapted by adding these fuels to their product line. G.A. Bove & Sons experienced tremendous growth in the 1970s and 1980s by acquisitions, long hours and hard work. Frank and John believe in providing these services to all of their customers any day or night. This notion is still followed today, with 24-hour emergency service to provide help and assistance to all of G.A. Bove’s customers. 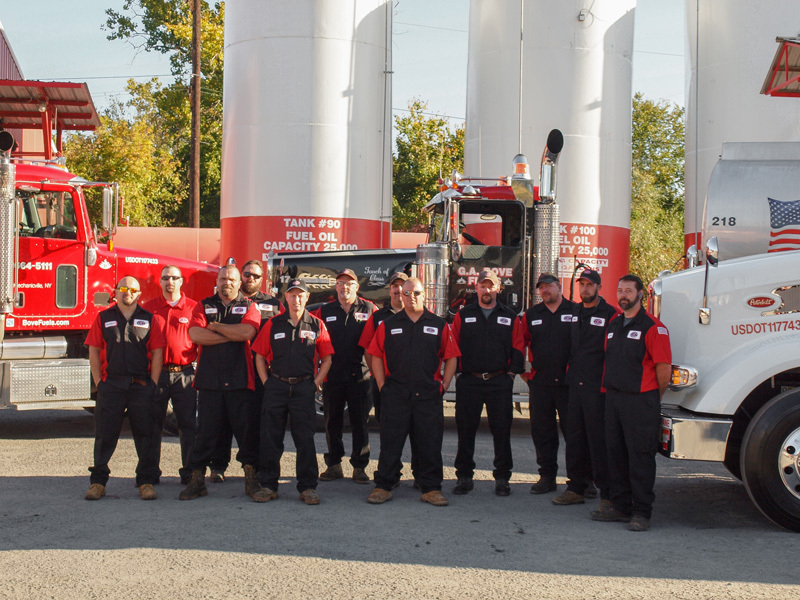 The fleet has grown to 9 propane delivery trucks and 12 fuel delivery trucks, along with 17 service vehicles. There are presently 55+ employees to better serve the customer. We have also expanded to two satellite locations in Hudson Falls NY and Wells NY. 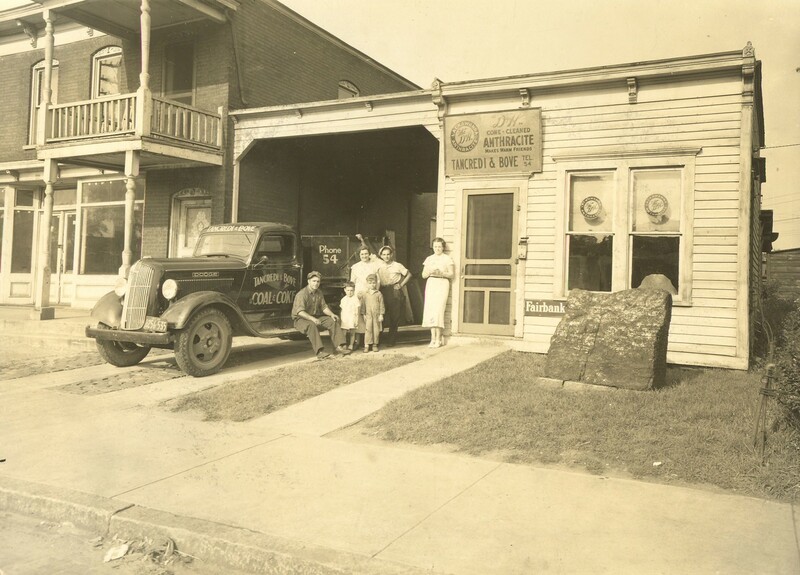 Despite our growing size, we have still kept a sense of a neighborhood family business. 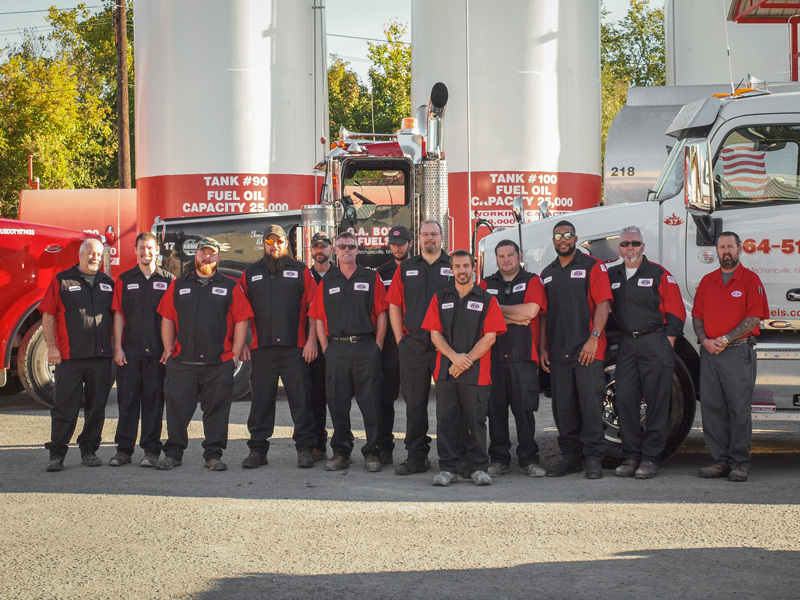 We are a three-generation family-owned and -operated company and look forward to many more years in servicing our customers.